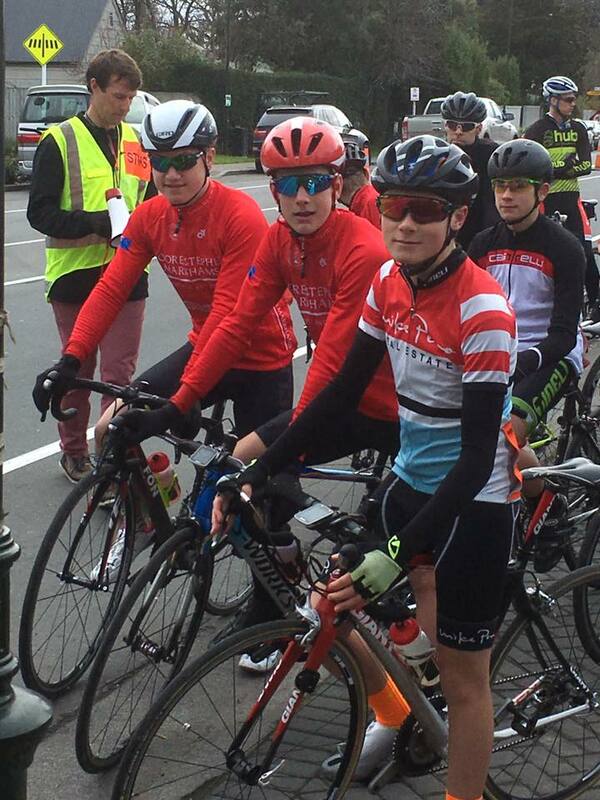 Luke Price is an aspiring young road cyclist who is based in North Canterbury. He is a member of the Pegasus Cycling Club in Christchurch, Canterbury. 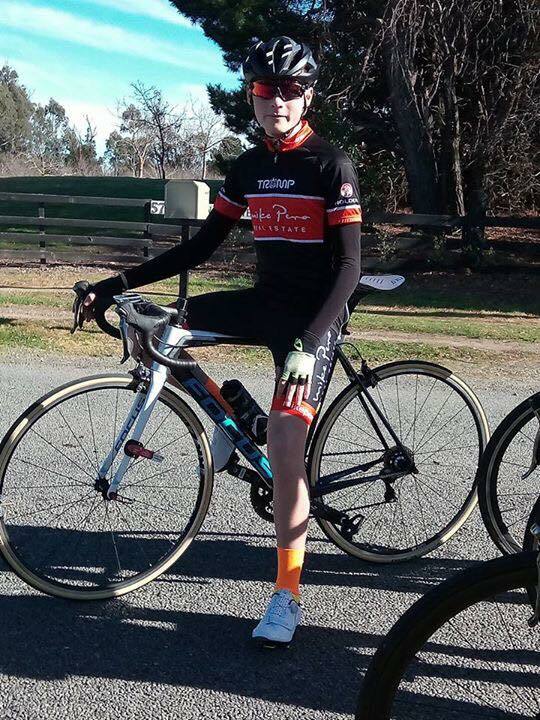 Luke has been racing both Road and Track competitively since his selection for Age Group Track Nationals in March 2017. 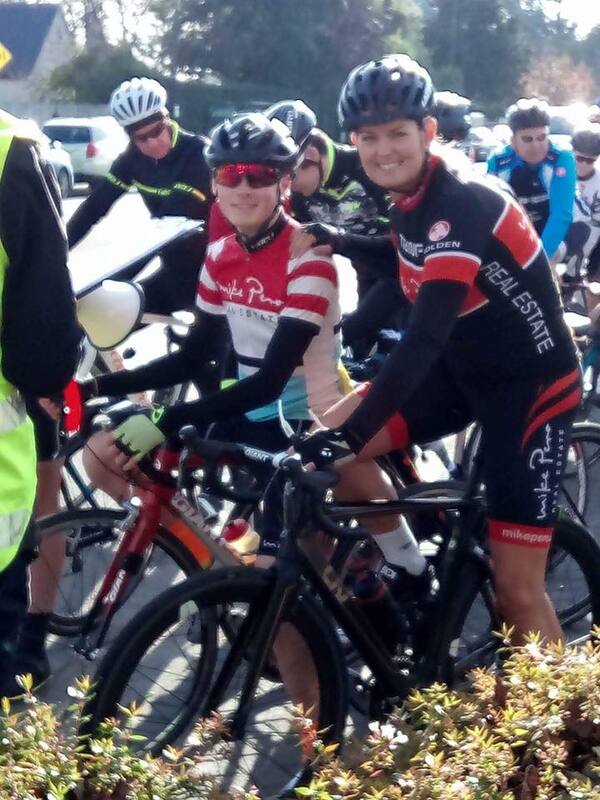 Luke will be competing at numerous tours and races throughout New Zealand, proudly donning his smart Mike Pero Real Estate kit. 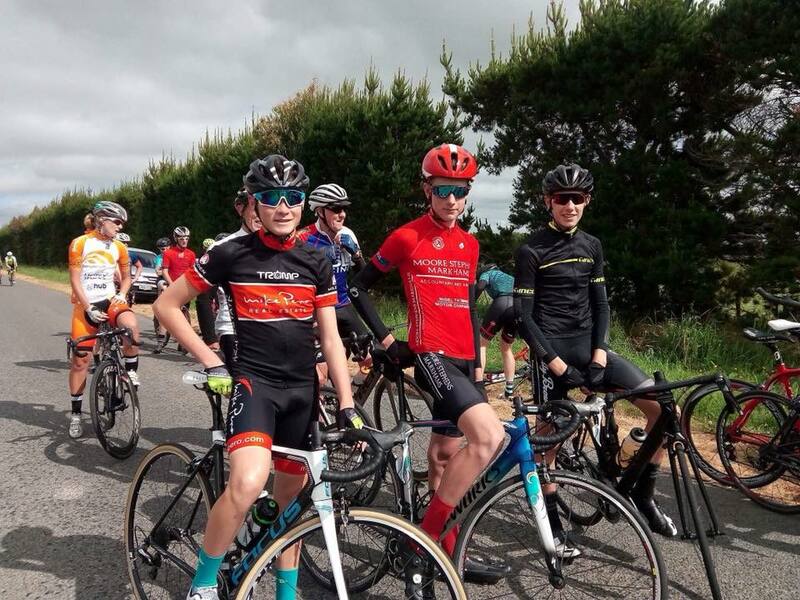 He is the sole Road Cyclist at Kaiapoi High School and received the prestigious accolade of Junior Sportsman of the Year for 2017. 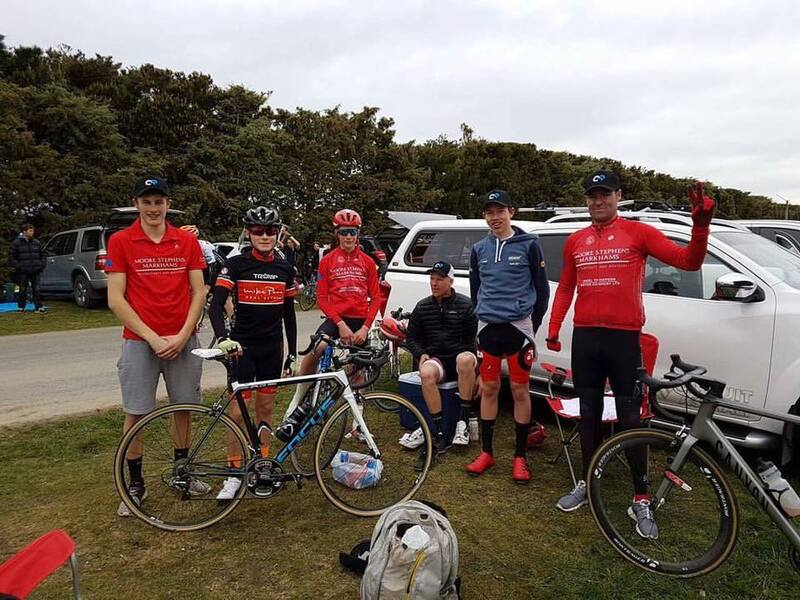 High on his list of aspirations is a desire to represent New Zealand in his age group for Road Cycling and can often been seen training on the roads of North Canterbury, or the spectacular Ports Hills of Christchurch.